With over 30 years of experience in highways and driveway construction, our team of highly skilled surfacing professionals are more than capable of producing high quality roads and driveways. We have a reputation for being reliable, friendly and producing high-quality results. We only use the finest materials, which consequently produces the most exquisite driveways and roadways. 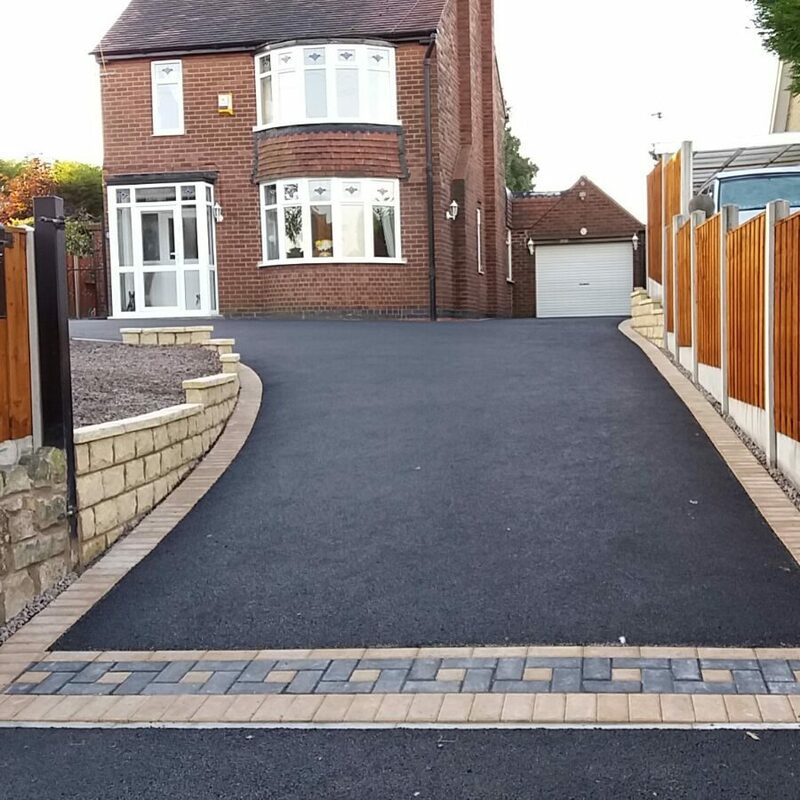 Our tarmac driveways are installed to the same specification as our block paving jobs, in that, they are dug out and stoned up to a thickness of 4 to 8 inches, depending on ground beneath, with type 1 Hard-core and compacted with a roller. The tarmac is set in two layers, the base course will be around 50mm thick and the top course will be around 25mm thick when rolled out. Clients have a choice of red or black, quality top coats. This will then be levelled and compacted using the proper machinery with all the required drainage considerations looked after. The actual tarmac covering needs to be laid with a 12.5mm base layer followed by a 25mm wearing course, which will give you a tarmac driveway which will last for many, many years to come. 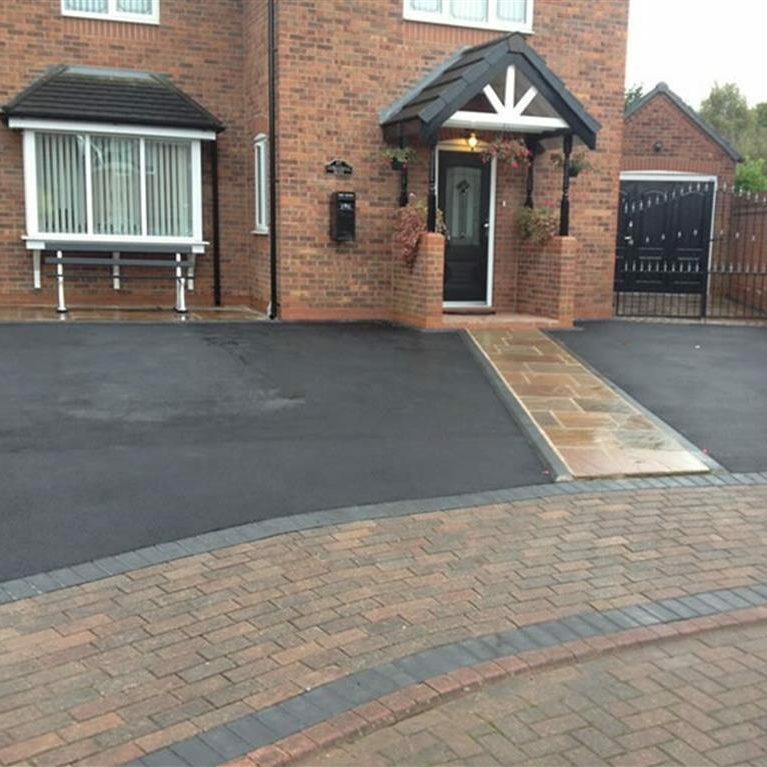 Tarmac driveways are frequently used for highly trafficked areas and are a popular choice because of their durability and the availability of colours. It is easy to install and lay – when carried out by experienced professionals. 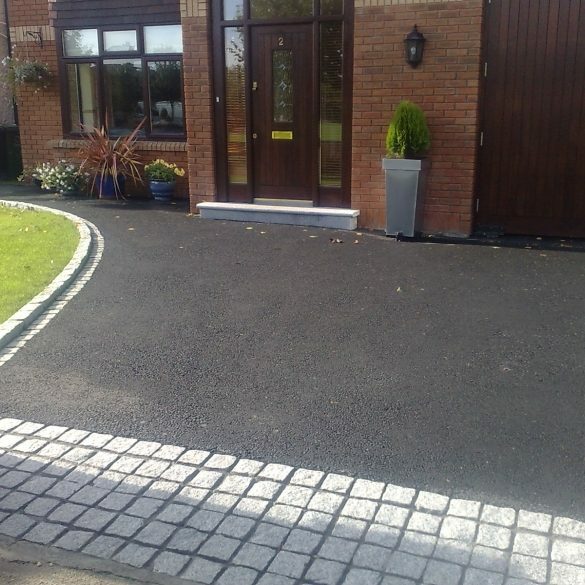 Tarmac is also very low maintenance, practical and economical in terms of the cost for installation. New tarmac is created specifically to stand up to the surface aggravation of power steering.We can produce decorative edges in all kinds of designs, colours and styles, adding walls, garden features, lighting and drainage, as needed. 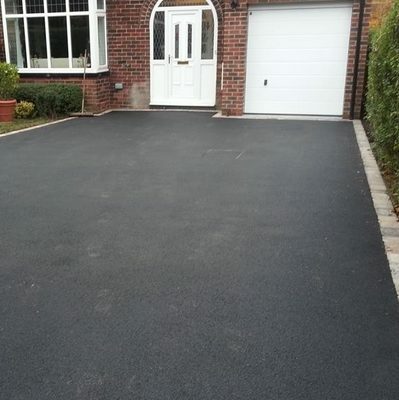 Tarmac is quick to lay: With the right team of installers in position, the proper kit and years of experience we guarantee a fast installation whilst sustaining the highest quality finish for your new driveway. Long-term, Sturdy and also solid: totally enhance the entrance of your house. Available 7 days a week for site surveys and quotations, you can contact our team any time to discuss tarmac driveways in Kent.